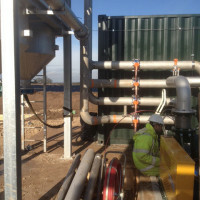 Spirotech-SRD work to coded welding approvals and produce fabricated pipework for a variety of applications in a selection of different materials. 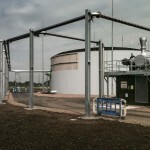 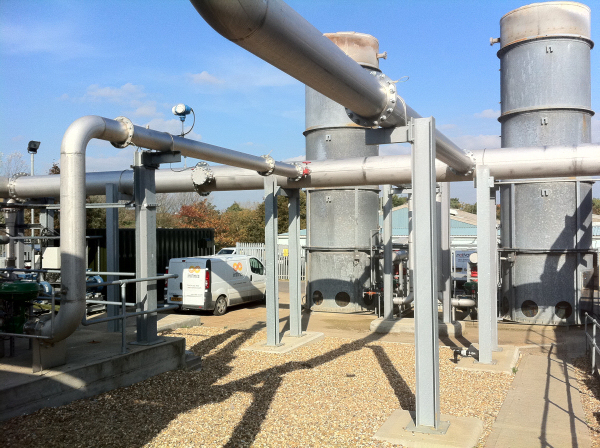 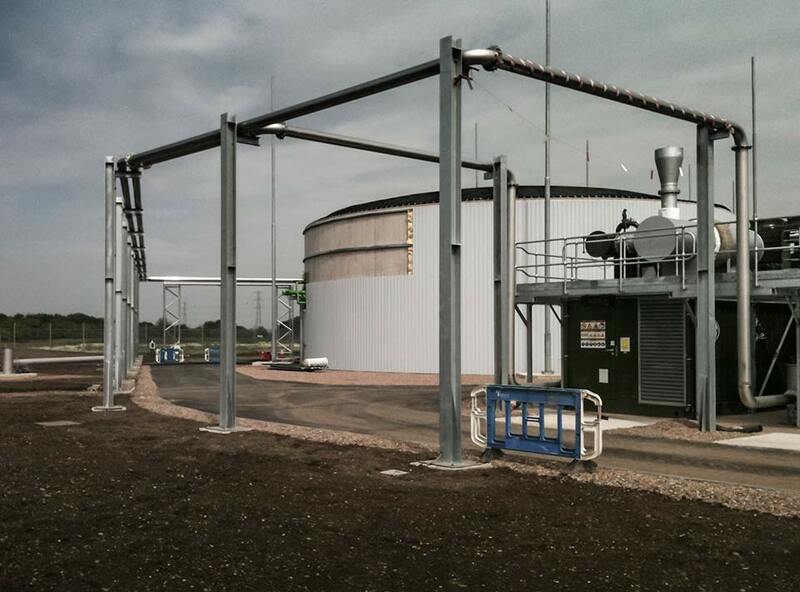 We supply prefabricated pipework in carbon and stainless steel, duplex, hastelloy and cunifer. 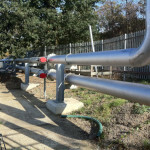 Typical applications would be pipe spools, jacketed pipework or screwed pipework. 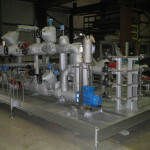 Fabricated in thin wall stainless steel tube with varying degrees of surface and internal finishes using orbital or manual tungsten inert gas techniques. 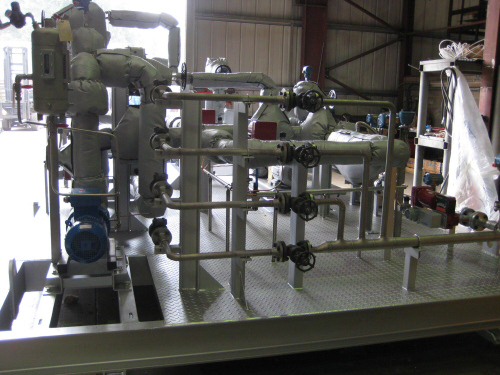 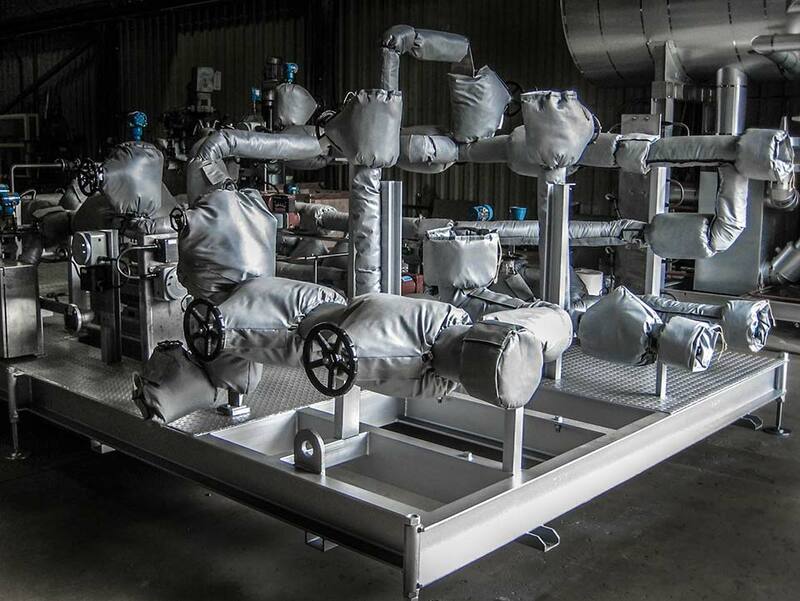 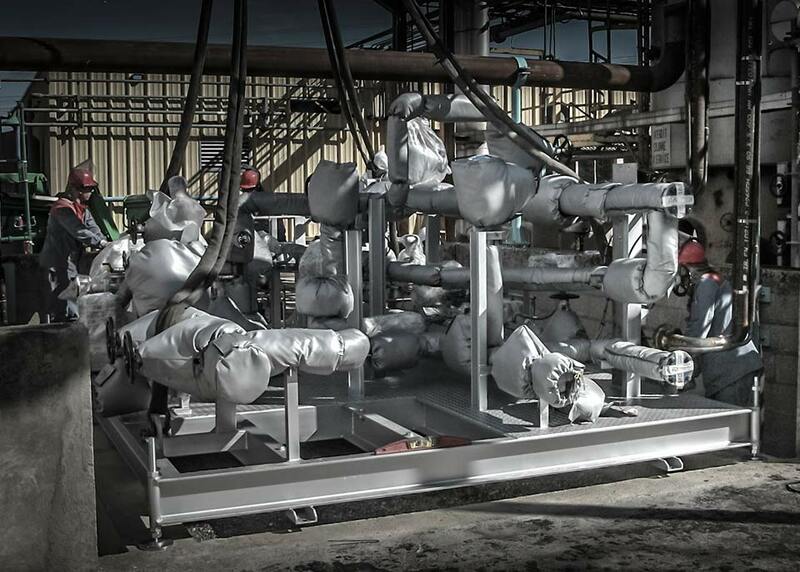 Typical applications would be processed pipework systems incorporating purified water, WFI, SCIP, high pur. 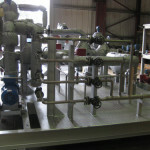 For a wide variety of applications in carbon steel, stainless steel, plastic, ABS, UPVC, PTFE or copper. 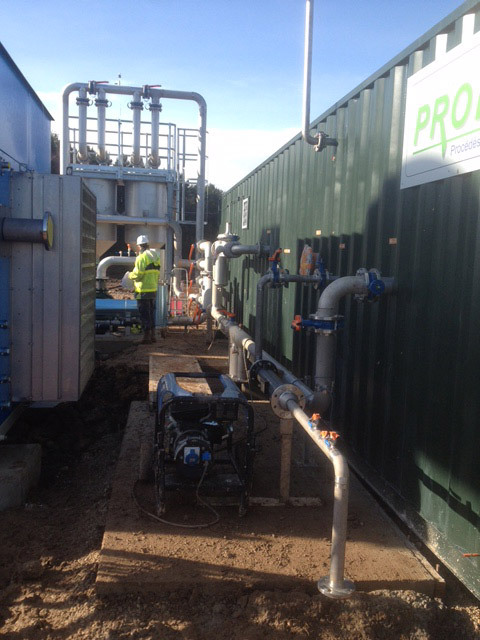 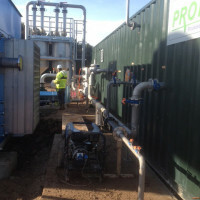 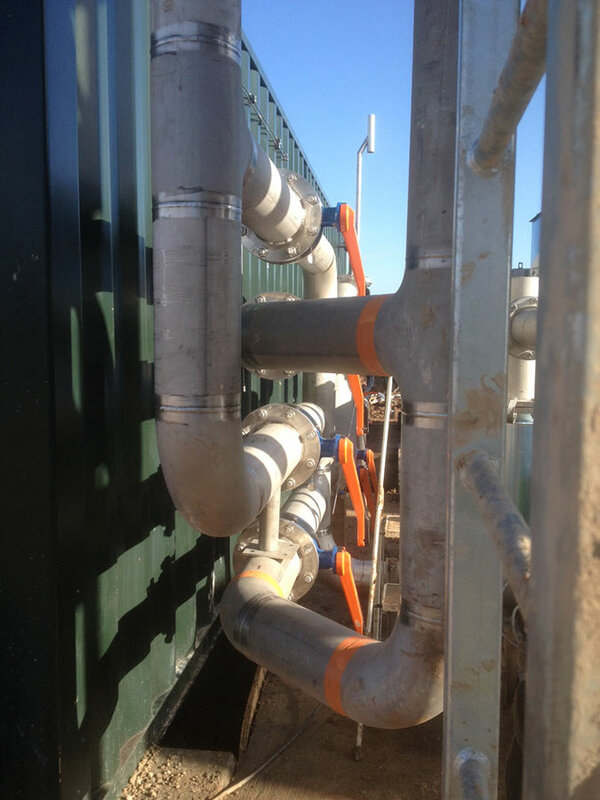 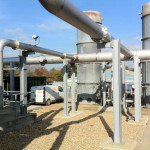 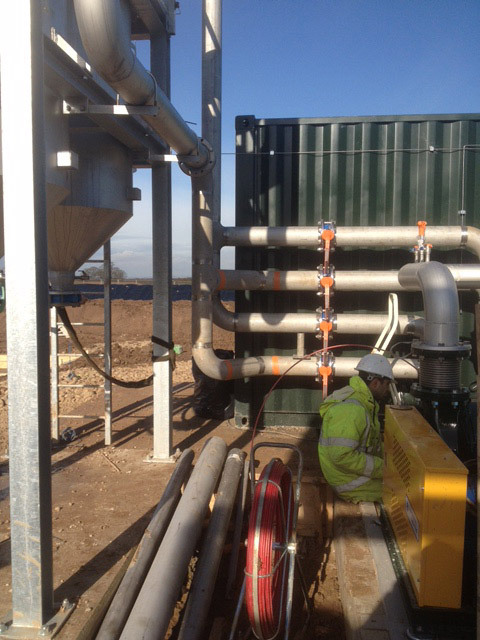 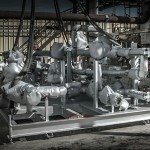 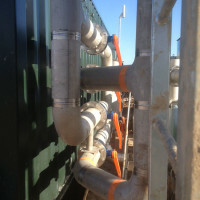 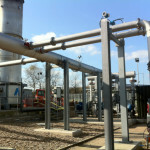 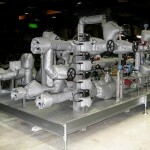 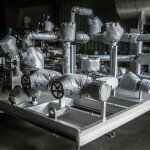 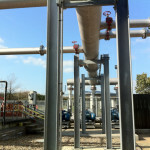 Fabrication and installation of all utility pipework (coded welders). 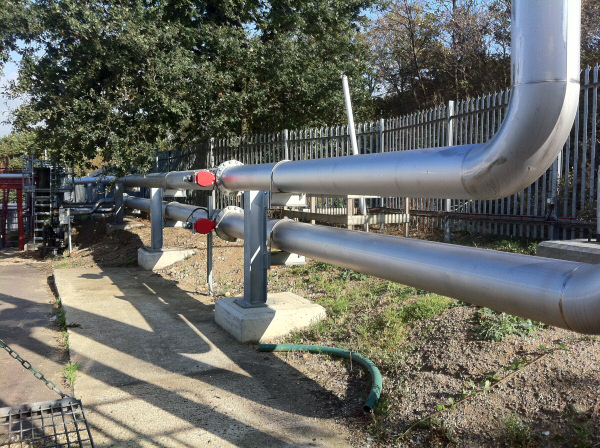 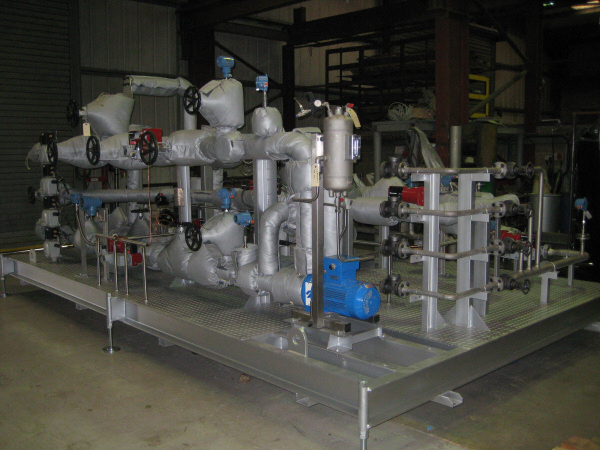 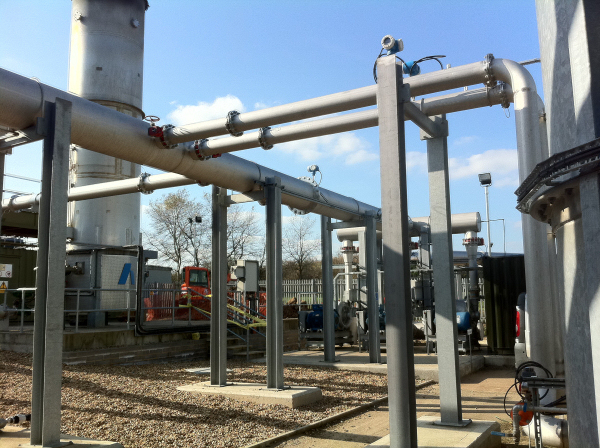 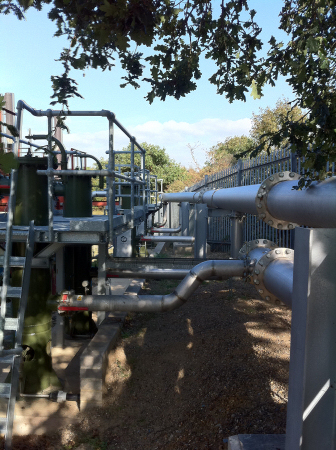 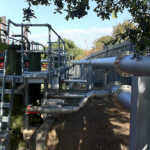 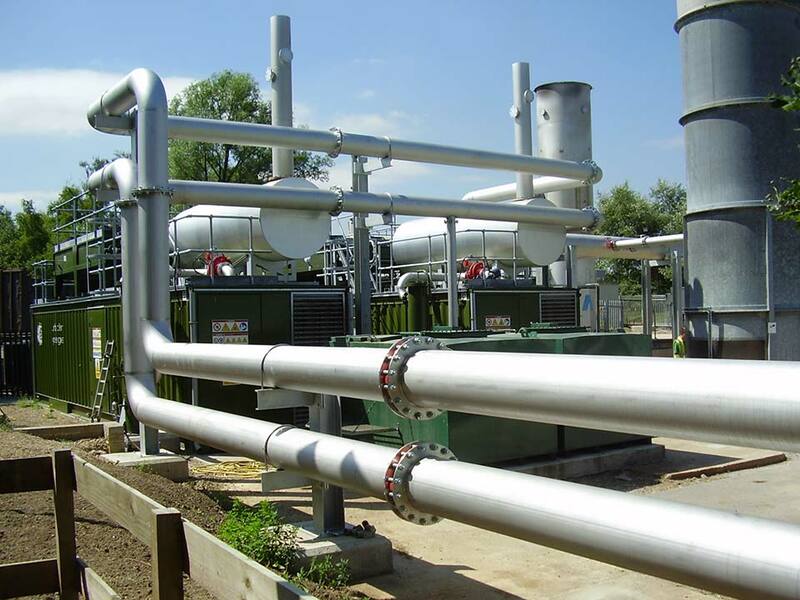 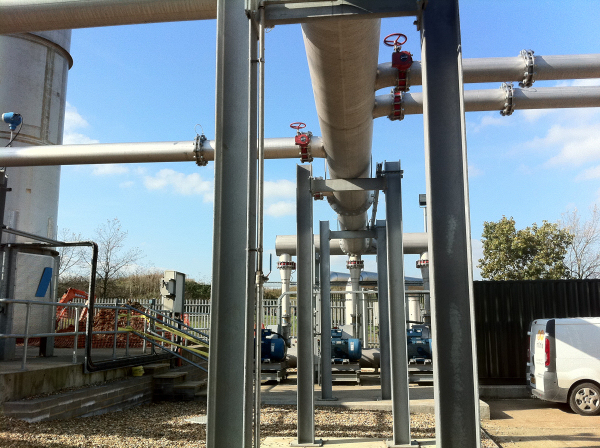 Typical applications being pipework systems for all industries, tubular structures, hand rails, factory services pipework including water, steam, condensate, glycol and chilled water & primary refrigerants. 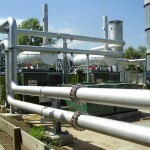 We offer a variety of quality documentation i.e. 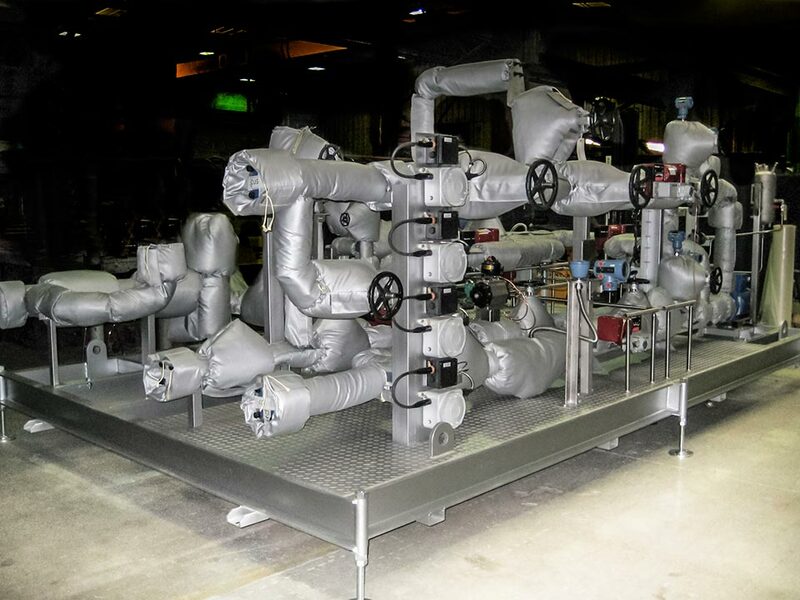 full weld traceability, welder certification, material certification, PH testing, non destructive metrology testing, pressure testing and as built drawings. 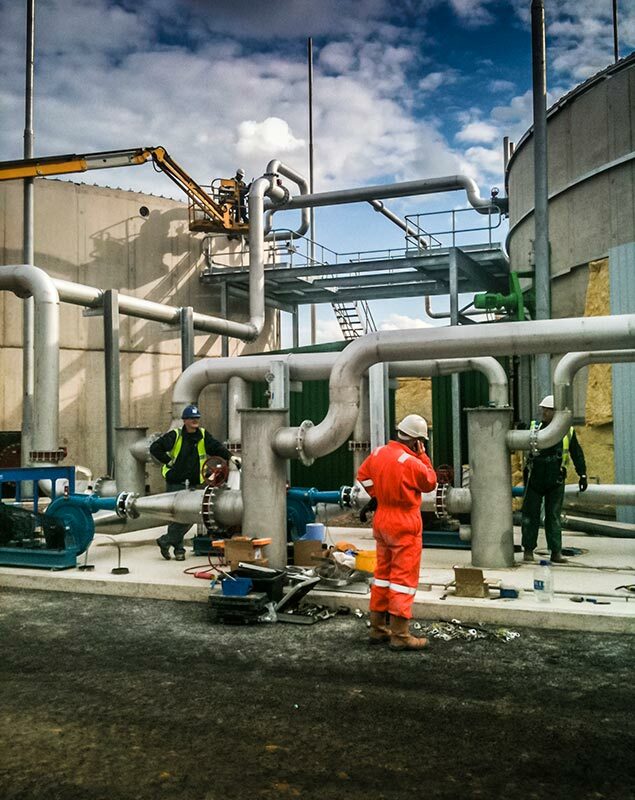 See Quality Assurance and Metrology for more information on quality documentation standards.